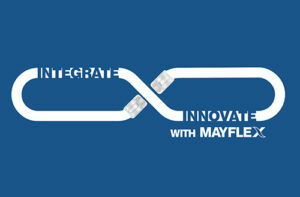 Mayflex is holding an Integrate & Innovate Day on the 19th April, at Villa Park, the home of Aston Villa FC. 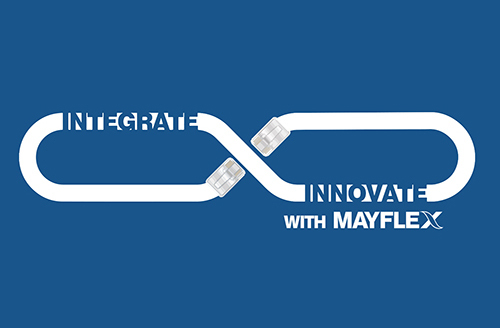 The day will consists of a number of seminars running alongside a mini exhibition which will showcase products and services provided by Mayflex vendor partners. The day will run from 9.30am until 3.30pm. The event will bring together experts in their field, headlining the event is John Laban, an industry professional with many years’ experience. John’s presentation entitled ‘The Latest news from Silicon Valley on the Internet of Things (IoT) and Open Computing Project (OCP) Disruptions’ will discuss the making of future winners and losers in the ICT industry during this decade.